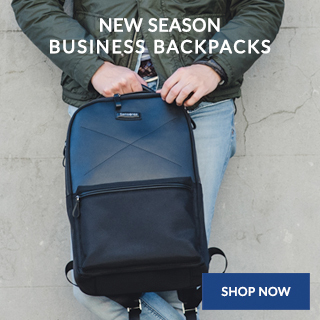 Registering your Samsonite products has it's benefits. 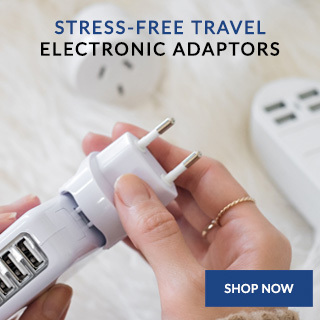 Discover the technology behind stress free travelling. 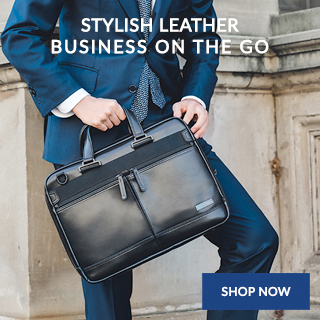 Take a trip through our 100 years of history and unrivalled luggage know how. 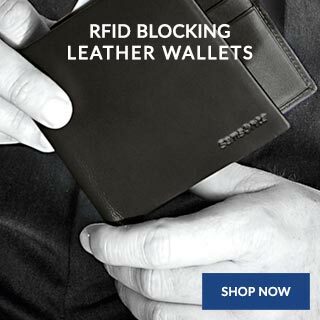 Providing quality and service with a global warranty, ensuring you’re covered wherever your travels take you. Using TSA locks allows your luggage to be unlocked and inspected by security authorities without damage whilst you’re travelling. 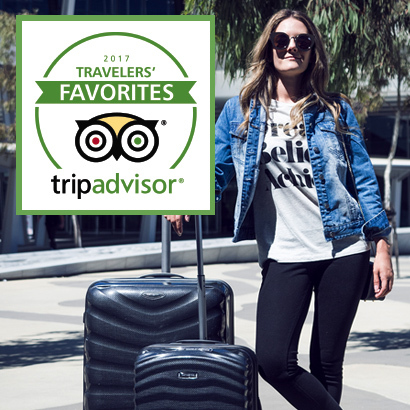 Samsonite is thrilled to be named ‘Favourite Luggage Brand’ by TripAdvisor's worldwide community at the 6th annual Travellers’ Choice Awards. These Awards highlight the top brands that travellers around the world prefer to use on their trips. 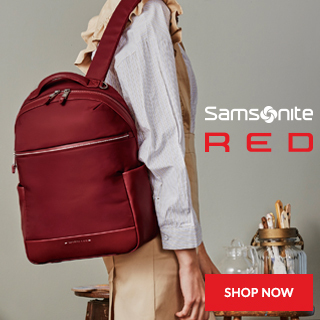 Samsonite took the worldwide 'favourite luggage' title for the 5th year in a row, thanks to votes from over 60,000 travellers across 11 countries. 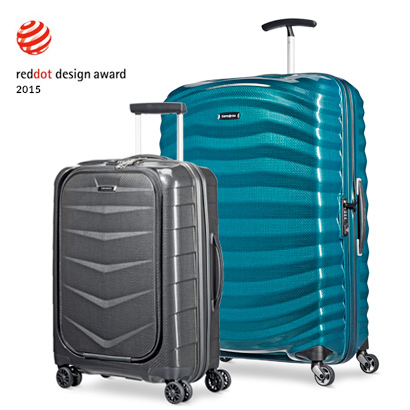 Lite-Biz and Lite-Shock are awarded the prestigious Red Dot Awards, honouring groundbreaking design. 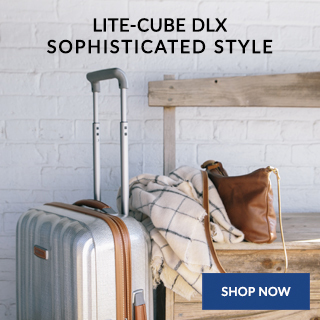 Lite-Shock’s distinctive design incorporating a ripple motif helps define both the aesthetic appeal and functionality of the suitcase “thanks to its shock-absorbing capability”. 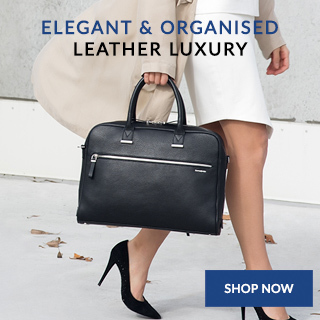 This elegant cabin luggage was praised as "extremely light, hard-wearing and convenient", the smooth-running double wheels ensure easy, multi-directional manoeuvrability.